After months of producer Yoshinori Ono teasing us with out of focus pictures, character reveals, and location testing, word from Kotaku Japan tells players that Super Street Fighter IV Arcade Edition will come to Japanese arcades on December 16th of this year. The game features several balance tweaks, but the most notable change is the addition of two Street Fighter III characters: Yun and Yang. 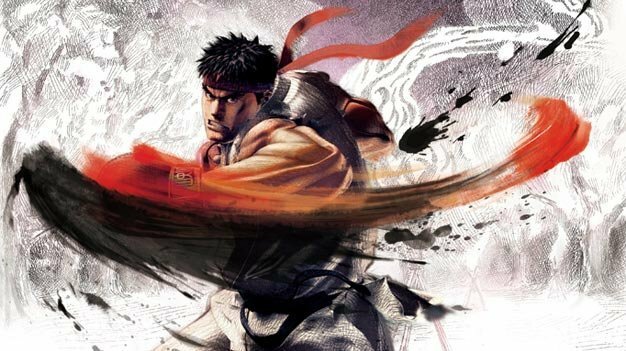 In addition, it’s also reported that other characters may emerge in the next few months after release, much like Akuma did in the arcade version of Street Fighter IV, but nothing is confirmed on that front just yet. While no official decision has been made whether to bring the arcade release to the US or not, take note that several US arcades imported Street Fighter IV in 2008 and, as of now, there isn’t anything keeping these arcades from doing the same for Super.